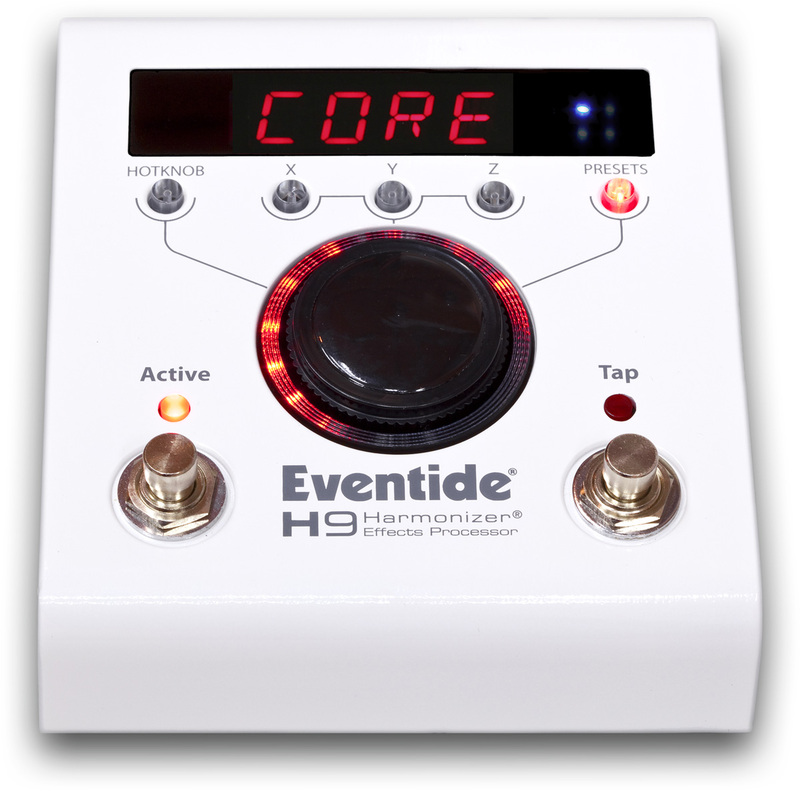 H9 Core, Multi-Effects for Electric Guitar from Eventide in the H9 series. 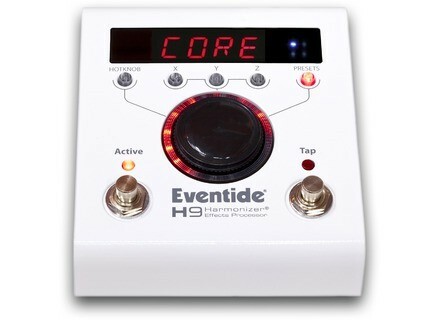 The Looper is free until February 28th, it will then cost $25. Framus Idolmaker Stevie Salas Signature #309 Framus and Stevie Salas collaborated on new model of the american artist’s signature electric guitar.